We recognize, respect, and trust the wisdom that is integral to each woman and her baby and support them in teaching us how we can best meet their needs. 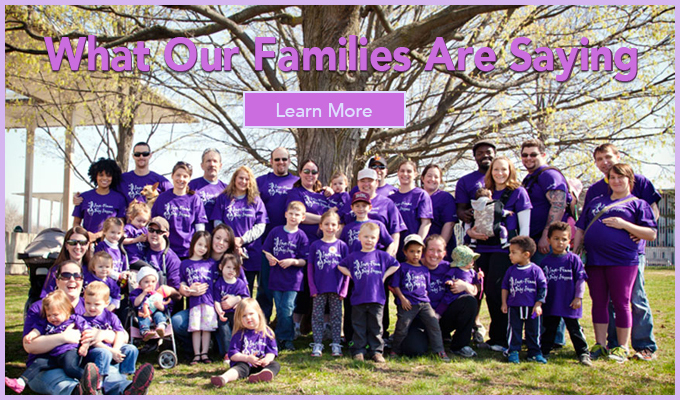 Many parents, both first time and experienced, look to explore their birthing options and make the best choices they can to have the kind of birth they desire. This session is designed to help women and their families consider the full range of options available to them. A wise woman knows that with support and nourishment women can heal…can BE healthy. A wise woman seeks to empower. A wise woman takes the time to be a guide and knows that maintaining health is a life-long journey. 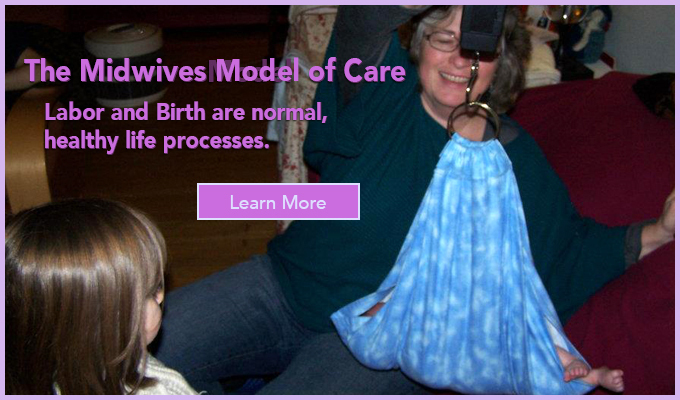 A wise woman encourages women and their families to create their own best birth experiences. Sage-femme is the culmination of lessons learned from the many wise women in my life and a humble commitment to carry on this tradition. Sage-Femme Studio offers classes, workshops and presentations on a variety of pregnancy, birth, general healthcare and parenting subjects. 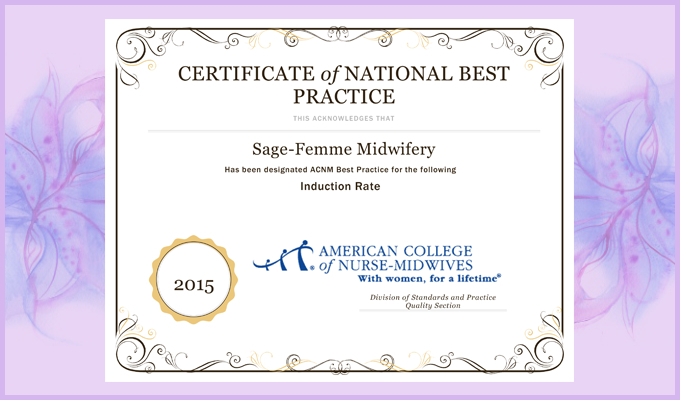 Stay up to date with Sage-Femme & Community Information.